ILC takes pride in its elective program with a diverse range of options for activities. 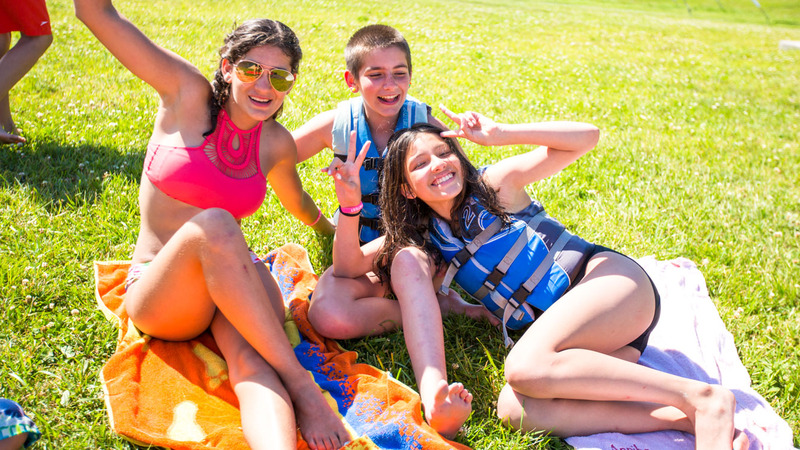 Although we are a non-traditional camp with an individualized program, we do have a set schedule, attendance is taken at each activity, and there is appropriate supervision of all campers at all times. The approach we take regarding the campers’ schedules is based mainly on individualized programming. With all we have to offer, ILC is more than just a fantastic summer camp, it is a fantastic summer camp with specialties. 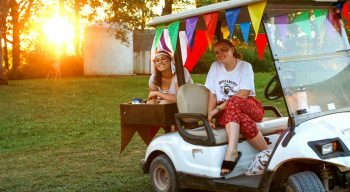 Each camper can choose what they want to do from a wide variety of activities offered by multiple departments. We provide guidance for younger campers in their selections. And to clarify- choice does not mean unstructured. 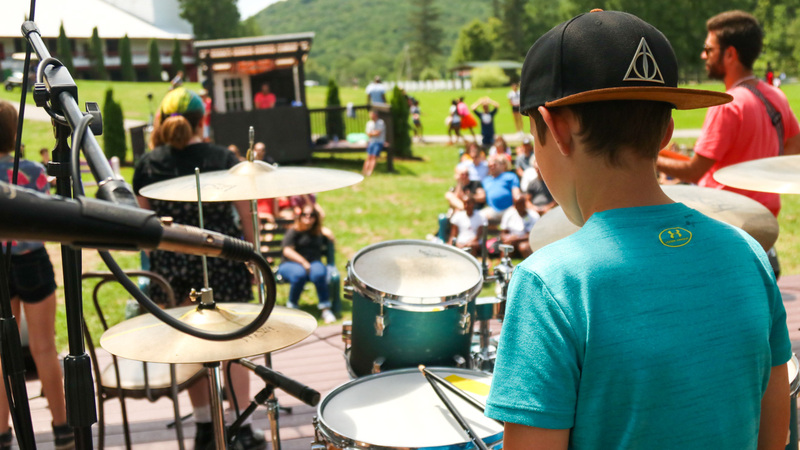 Our daily schedule provides a framework to support specialized instruction & the achievement of goals.
. As part of our culture to keep activities safe and inviting, our schedule allows for all campers to try out activities before making their prime selections. With the exception of Horseback Riding Lessons, advanced sign-ups are not required. They will first get a camper orientation to show them all the departments have to offer. They will then spend the next day trying out activities during “Check-It-Out Day”. After taste testing and actually experiencing the offered activities, they will narrow down their three favorites as their PRIMES. Each day at lunch, campers choose two DAILIES and at dinner they will choose an activity for FREE CHOICE. What if I make a mistake and choose a prime I don’t like? Don’t worry, in the first couple days you can do a prime switch to change your prime. 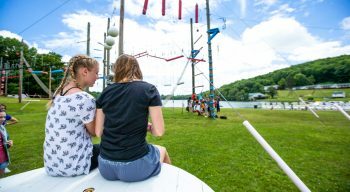 Will my camper get locked out of taking an activity? No! We adjust our staffing and schedule to accommodate increased interest in an activity so that everyone gets a chance to participate if they want.